The DAY has finally COME!! 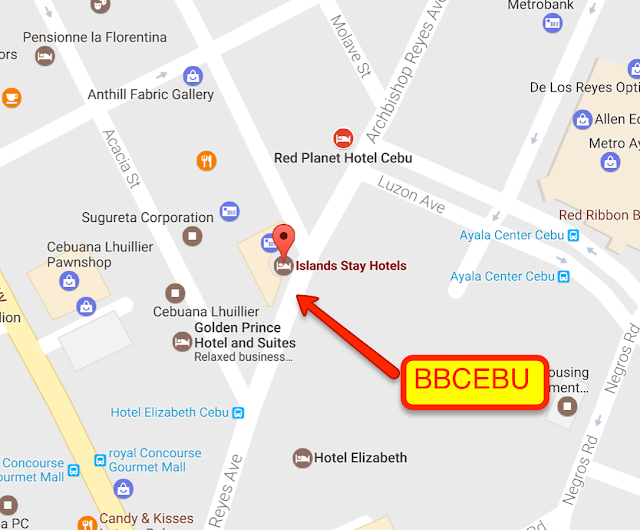 #BBCEBU finally opens with a ridiculous P1so SALE, to boot!! Davao’s favorite backyard has finally made it to the queen city of the south. 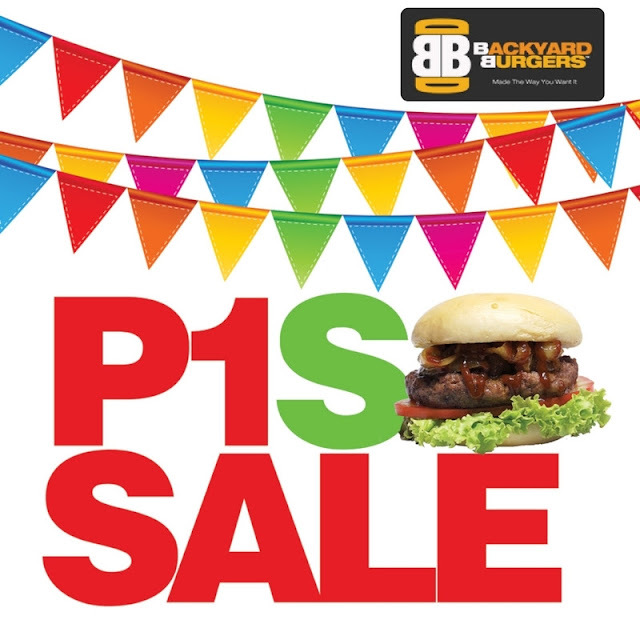 Buy ANY BEST-SELLER, PROJECT OR PREMIUM BURGER at a regular price and get our Regular Burger for ONE PESO! !